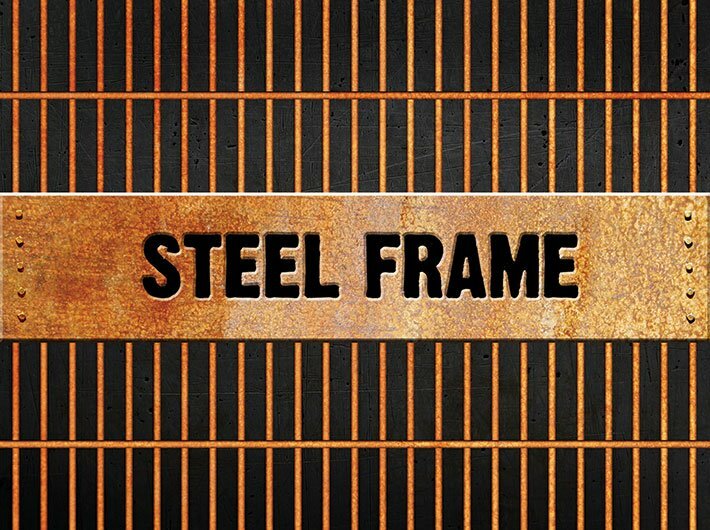 The Steel Frame of the government machinery was forged by the Iron Man. The phrase that has come to describe the Indian bureaucracy was coined by Sardar Vallabhbhai Patel, when he addressed the first batch of Indian Administrative Service (IAS) probationers on April 21, 1947 (the day is celebrated as the Civil Service Day every year since). Patel could not have envisioned this but the frame is now rusted, leaving a few solitary shining spots. The shining spots, then, stand out. They are the exceptions who prove the rule. In the past fortnight, two such veteran administrators made news. It was a case of shock and awe: shock at the conviction of Harish Chandra Gupta, and awe at the graceful exit of Hasmukh Adhia, among the handful of the most powerful officers till last month. In case of the modern-day Harish Chandra, irony is that even investigators, who probed him for his alleged role in the allocation of coal blocks as coal secretary in the UPA years, are ready to vouch for his innocence. There are of course legal wrangles in the way, and he is prepared to face them in his own, stoic way. 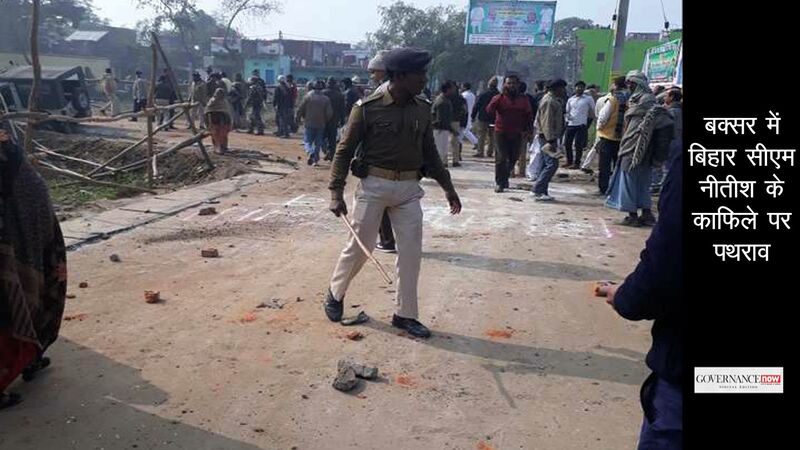 That is the way also chosen by the other officer. The man who is believed to be the only one prime minister Modi kept in loop on his most historic decision had been offered high-profile positions to choose from after his retirement, but he modestly declined each, thanked his bosses, and vacated his official residence, to pursue his own path. The subtext of the two events is that the norm these days in the rusted Steel Frame is to garner unaccounted wealth and not get caught, while also keeping political bosses happy to ensure the trapping of power continue past superannuation. 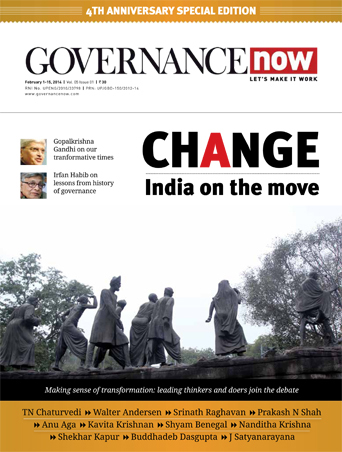 Governance Now tells the unusual story of the two officers who provide a model for the next generation if the Steel Frame is to regain its lost strength.